The first few miles were through a lot of pine trees and I must add the signage along the route was great. If you make this drive, follow the signs and you will have no problems completing this 17 Mile Drive. I came to a point along the drive where it appeared I would be driving out of the pine trees and sure enough, I drove out of the pine trees and the sun came out! It was just as though the 17 Mile Drive was meant for me. One of the first views I came upon was this- golfers out on a point, simply breath taking! 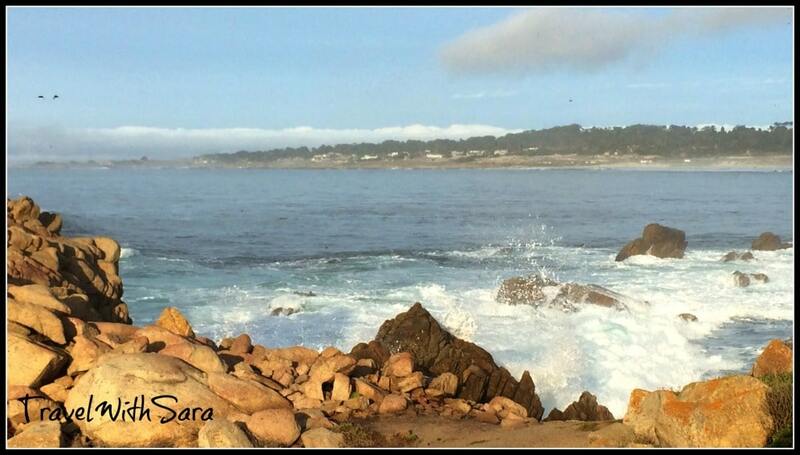 The views along the 17 Mile Drive near Carmel-by-the-Sea are AMAZING! 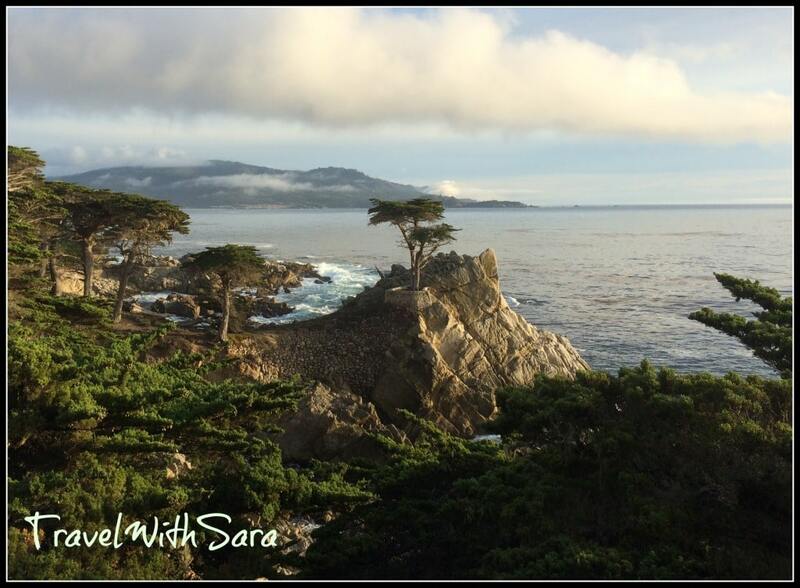 My favorite spot was at Mile Marker 16- The Lone Cypress! 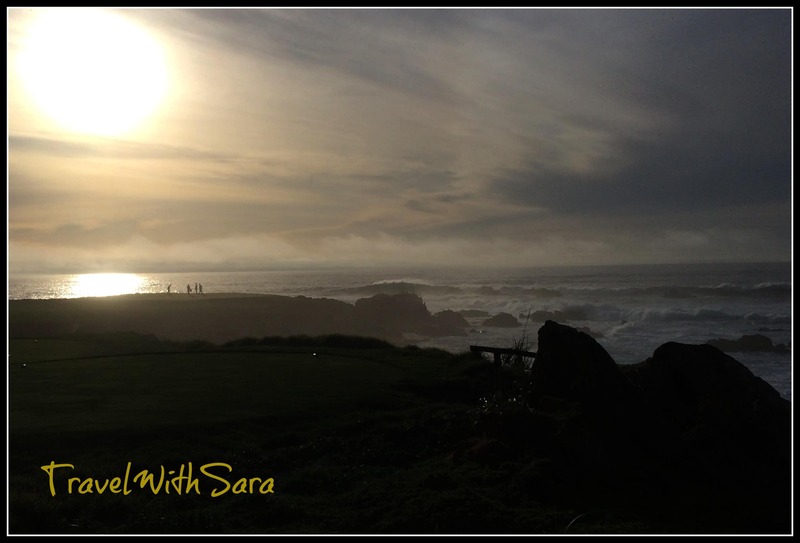 While in Carmel-by-the-Sea I stayed at the Hofsas House Hotel, which was an ideal location! I flew into the Monterey airport and rented a car. Here’s another tip: Rent a convertible! The views here on the 17 Mile Drive were jaw dropping and I must admit they would have even been sweeter if the wind would have been blowing through my hair. I might add, if you have views like this every day, I am jealous! So, tell me! Have you been to Carmel-by-the-Sea and driven the 17 Mile Drive? 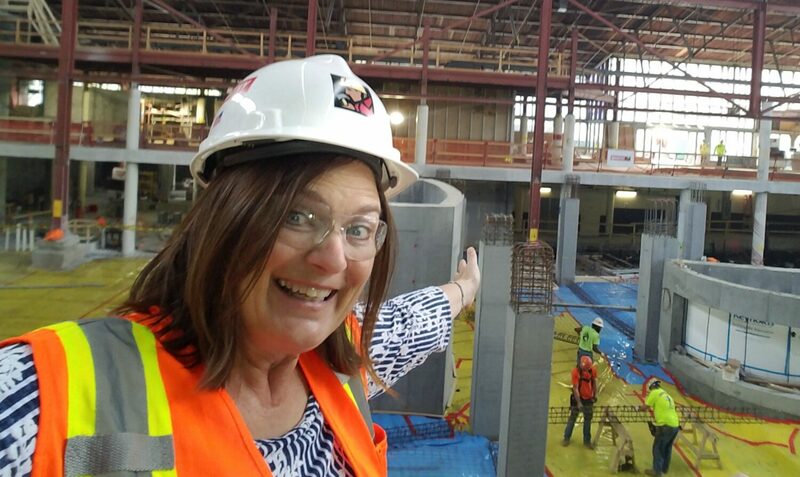 If you have not, I insist that you get it on your bucket list now! You will put this drive on the top of your travel experiences of all time.